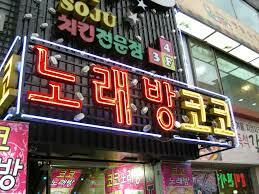 Definitely visit Seoul and Jeju, but my favorite city in Korea is Busan! That’s so sweet, thank you. 🙂 Thanks for coming along on my journey! Beautiful! 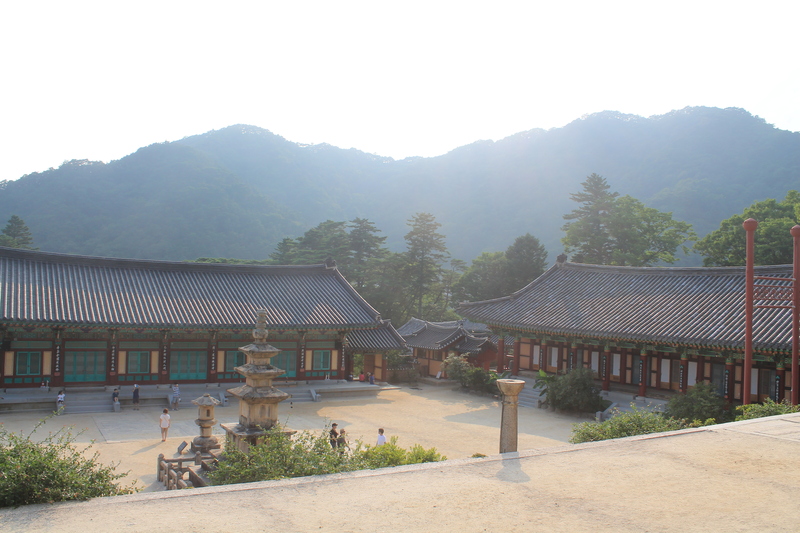 I’ve loved getting to see a bit of Korea through your eyes. Best wishes for the journey back. Thank you, Katie! I really appreciate it! You will probably be able to find some Korean restaurants in the States, so maybe you will be able to indulge once in awhile. 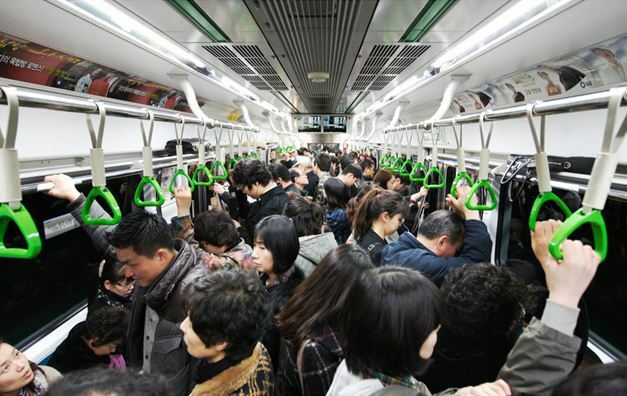 But the rest you will have to leave back in Korea and find new things to love elsewhere! Safe travels…. I’m sure we’ll be able to find Korean restaurants, but it won’t be the same. 😉 I’m looking forward to finding new things to love! Thank you! I think we need some karaoke rooms in the US too! 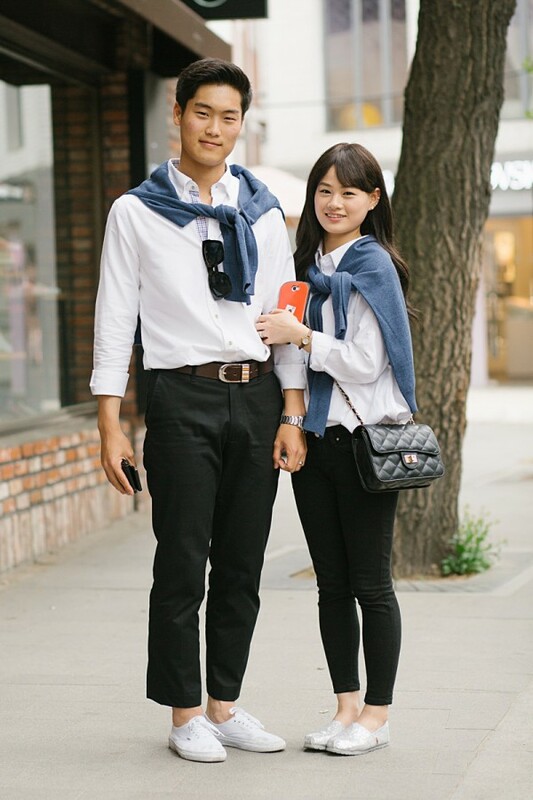 Love the photo of the couples outfit. My husband would not do that in a million years, lol. Is there a way to get Korean skin care products here in the states without it being too expensive? It would be fun to try. Do you have one that you would recommend? Sorry for the duplicate comment! I thought this one didn’t go through. I think we need karaoke rooms here in the US! I love the photo of the couples outfit. My husband would not do that in a million years. Is there a way to get Korean beauty products here in the states? I would like to try one, & I’m wondering what you might recommend. I’ve heard of a few cities that have karaoke rooms! I think there is at least one in Chicago so maybe they are starting to come over, haha. 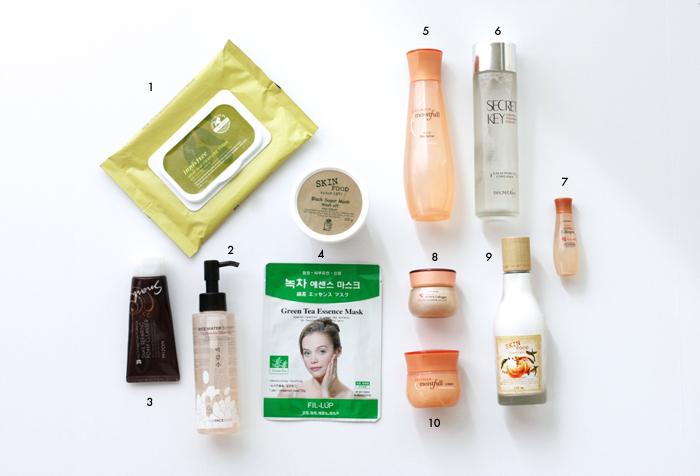 And YES to the Korean beauty products. You have to be careful ordering on Ebay because they will sometimes sell you knockoffs, but I’m pretty sure this place is good. 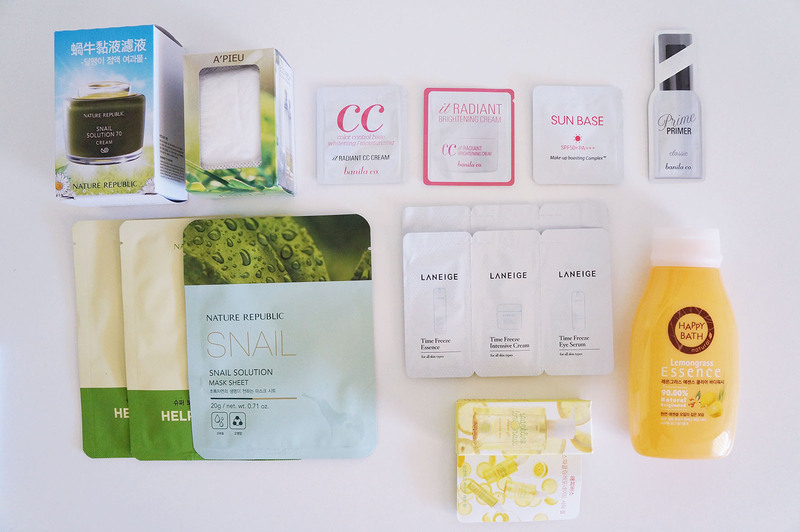 http://en.koreadepart.com/ As far as recommendations go, I can definitely give you some – I got very into makeup and skincare there. Some things I use and am very happy with are – The Face Shop’s Ricewater Bright Line for cleansing. I really like the cleansing water which works like Bioderma or a micellar water to remove all of your makeup very gently. Innisfree’s Green Tea Seed Line. I love the Green Tea Seed Serum and Green Tea Seed Cream. Missha’s Time Revolution The First Treatment Essence and the Time Revolution Night Repair Science Activator Ampoule. The Laniege Water Sleeping Pack is an overnight gel mask that will do wonders for dry skin (or really any skin). Etude House has a Wonder Pore Toner that people rave about (I’ve only just started using it, so I’m not sure yet) and I’ve used things from their Moistfull Collagen line and really like those. For more specialty things like masks I’d recommend the Innisfree Jeju Volcanic Clay Mask, the Black Sugar Wash Off Mask from Skinfood, and the Pineapple Peeling Gel from Skinfood (chemical exfoliant). Pretty much all brands of sheet masks are good. Thank you very much! I’m going to check out the site you recommended. what in intereseting in this trip it’s that you are happy to meet persons like those because it’s important to know all the world in our time. i love your article and i hope one day i’ll be like you if you want of course.